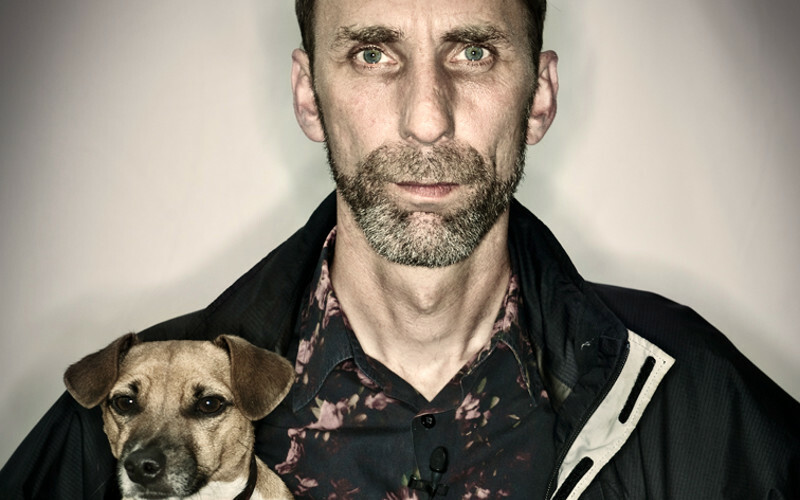 As columnist for the New Statesman and The Observer, and with regular appearances on Have I Got News for You and Radio 4, Will Self has gained a cult following for his scathing yet humorous wit. Self’s shrewd observations are reign supreme in his new novel Shark, which is a thrilling blend of fact and fiction and an examination of not just fear and death, but the fine line that exists between reality and delusion. Shark is centred around the real-life story of the sinking of the USS Indianapolis and the catastrophic shark attacks that plagued the stricken survivors.